Many people believe that God speaks to us in our dreams. Understanding the language God uses in dreams will open a whole new world of understanding His plan for each of us. 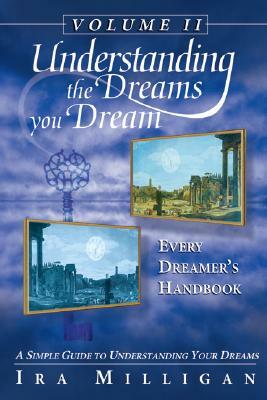 Every Dreamer's Handbook is the latest book from the best-selling author of Understanding the Dreams You Dream.